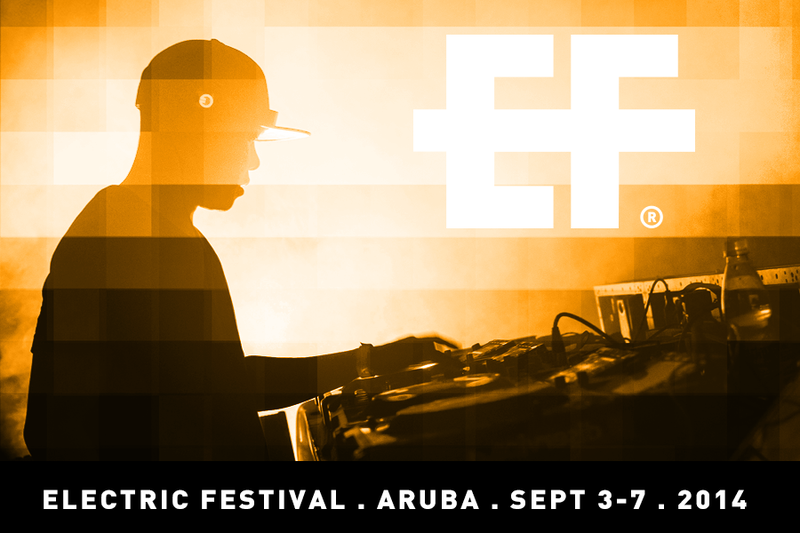 The second edition of the Electric Festival Aruba will take place from Wednesday 3 to Sunday 7 September. After the successful launch of the three-day festival in 2013, the Electric Festival (EF) has been extended to five days. On top of an extension of the festival part, the conference program will also be more elaborate. The EF is thereby making a next step on its way to becoming the biggest annual electronic music festival in the Caribbean. The conference is being organized in collaboration with Amsterdam Dance Event. During the Electric Festival, Aruba is an important meeting place for representatives of record companies and music publishers, artist managers, agencies and programmers of venues and festivals. The conference and festival reinforce each other and form a perfect networking environment. The first edition of the EF in 2013 was visited by over 15,000 people. For three days Aruba turned into a party island with a large festival billing Chuckie, Erick Morillo and Nero, among others. It wasn’t just Arubans who came to the EF. Visitors came from places such as Bonaire, Curacao, Surinam, the United States, Venezuela, Canada, Brazil and Colombia. And Europe was represented by people from the Netherlands, Spain, Austria, Ireland and Italy. Moreover, more than eighty journalists covered the event. The Electric Festival is more than just music. Also art, the Caribbean kitchen and lifestyle are highlighted. During the event, Aruba is the scene of studio sessions, workshops and demonstrations by DJs, producers, artists and fans, showing once more that it’s the center of the electronic dance movement in Latin America and the Caribbean. The Aruban tourist bureau is the main sponsor of the event, in the conviction that it will grow into an internationally esteemed festival and that in its wake a surge of new visitors will come to discover Aruba. This will allow Aruba to grow further and also in the future be a welcoming place for tourists. The original idea for the Electric Festival came from Chuckie. 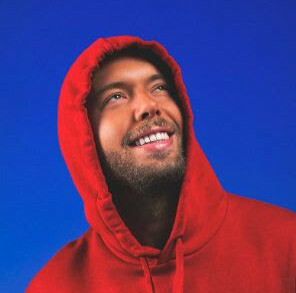 In 2012 he celebrated his birthday with a large party on Aruba, where the DJ, artist and producer has been living for the last few years. No less than 850 people showed up, which led Chuckie, through his dance platform Dirty Dutch, to team up with the Aruba Tourism Authority (ATA) and Amsterdam Dance Event (ADE) for the organization of the Electric Festival. In the coming weeks the artists of the second edition of the Electric Festival will be announced. On ‘One Happy Island’ Aruba you can enjoy an exceedingly relaxing vacation. You find complete rest on one of the pristine white beaches of the island. And for sports enthusiasts there are plenty of ways to be active, from diving and snorkeling to kite- and windsurfing. With over 200 restaurants, the real Burgundian can feast upon a wide range of culinary delights. Who has enough energy left can go to town in shopping paradise Oranjestad or explore the happening nightlife of Aruba and take the next day to recover at one of the many spas on the island. Look for more information and inspiration on www.aruba.com.